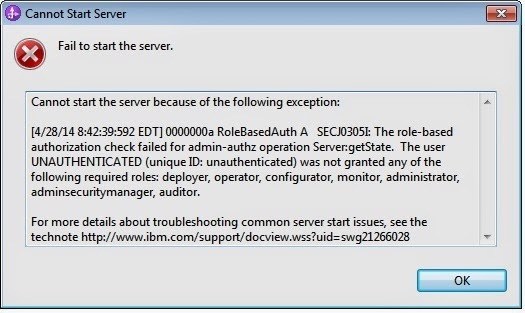 I would like to share issue and resolving steps while starting process server. To resolve the issue I reset password by following below steps. 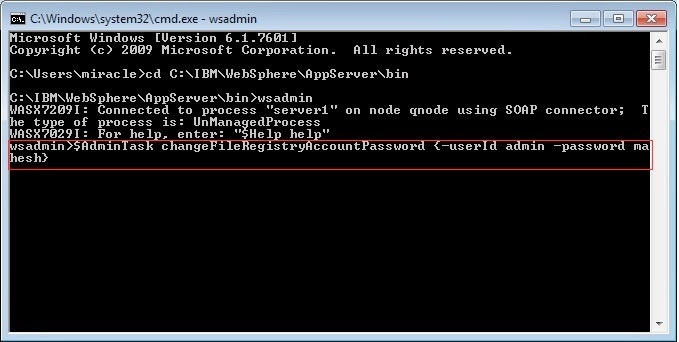 Go to the Installation directory . Note: - The above process updates the outdated file fileRegistry.xml .To find fileRegistry.xml path go to below location. 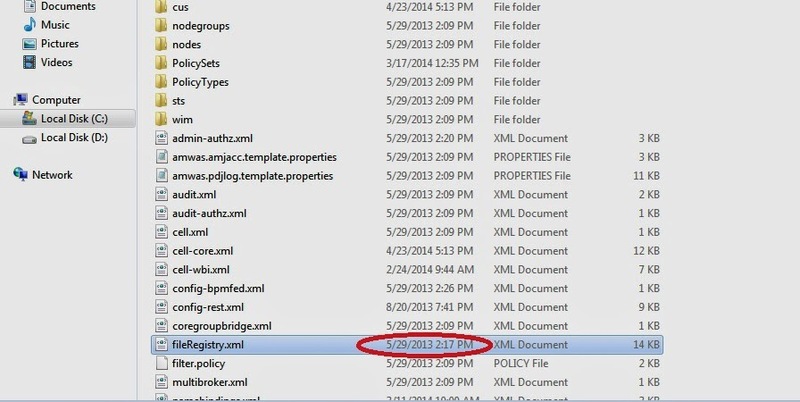 If you observe file creation date(it was created on 5/29/2013) .Open the fileRegistry.xml and save the file as it is. Start the process server with old credentials. Note: - The above process changes fileRegistry.xml creation date . I hope this post helps you. So far this is my best effort to explain. Please correct me if it is wrong.